Lompoc Valley Medical Center's publishes health news, personal stories and expert advice meant to guide and inspire healthy diets, relationships and lives. Read more stories on our Health and Wellness Blog. Learn about diabetes and prediabetes. A long-lasting disease that affects how your body turns food into energy. Heart disease is the number one killer in the US and is a major cause of disability. 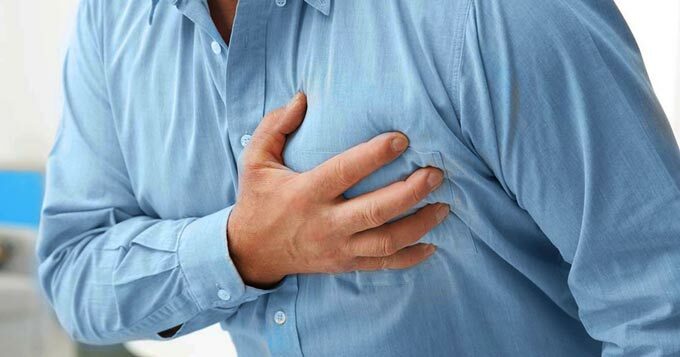 The term is often used interchangeably with the term "cardiovascular disease." Alzheimer's starts slowing and gets worse over time. Sufferers may not recognize family members and have trouble speaking. PTSD is a disorder that develops in some people who have experienced a traumatic event. FCSN is working to provide additional resources to help family caregivers cope with the challenges of caring for a loved one. Enjoying meals that are both healthy and delicious can be tough to balance. We are here to help, with expert advice served up monthly. Infographics are designed to help LVMC convey complex health information through visuals.